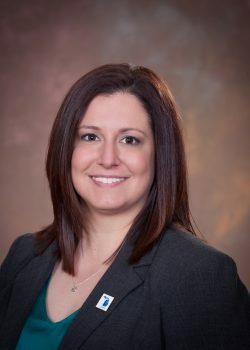 Cheryl Medler is vice president, finance and oversees all financial reporting for Michigan Retailers Association, Michigan Retailers Services, the Michigan Retailers Foundations and the PAC. Medler attended Michigan State University and joined MRA in 2014 as a staff accountant and was promoted to controller in 2015. Before joining the organization, she worked as a public accountant for five years.